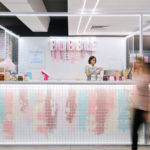 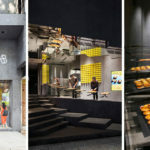 Melbourne based architects One Design Office (ODO) have designed the flagship store for Scroll, an ice cream store that features a bright and colorful bar made from various colors of concrete, inspired by the flavors and fruits used in the ice cream. 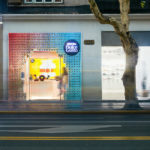 ODO called upon artists Studio Twocan, to create the bar using their layered concrete technique. 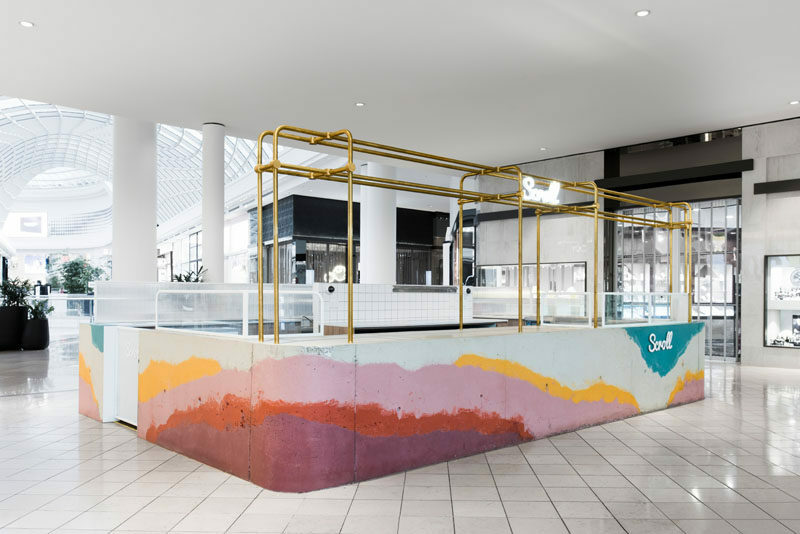 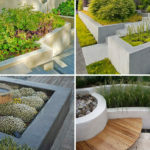 The bar was created by using various colored concrete batches that were mixed and poured in layers onsite into a formwork mold.